Single bunk bed in a heated bunkroom. Separate shared bathroom has private showers and laundry facilities. Guests will be placed as priority into Lyndon Lodge, with Broken River Lodge used as overflow for busy periods and for group bookings. Bunk bed in shared bunkroom. Bunks are in two layers in rooms with between 5 and 9 bunks. Pillow is provided. 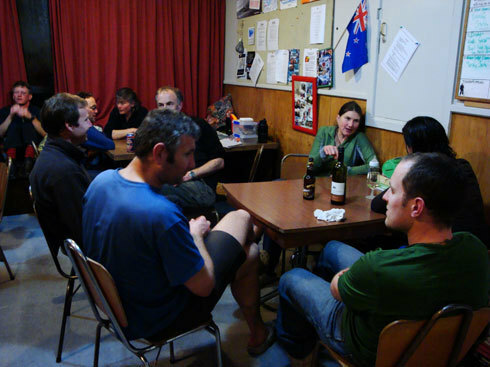 You can choose to bring your own sleeping bag and pillowcase or, for an additional charge of $15 per change, ask the club to provide bed linen for you when you book the accommodation. Our Ski Week Packages commence on Sundays and include 6 nights catered accommodation, 7 lift passes, and 3 group lessons. Booking includes dinner, bed and breakfast. Lunches available for purchase at our Day Lodge. Linen/sleeping bags required. Our Ski Week Packages commence on Sundays and include 6 nights catered accommodation, 7 lift passes, and 3 group lessons. Booking includes dinner, bed and breakfast. Lunches available for purchase at our Day Lodge. Linen/sleeping bags required. Valid Tertiary Student ID must be presented at check-in to receive discounted student rates. International students must provide an International Student Identity Card (ISIC). Failure to do so will result in additional payment being required upon check-in. Our Ski Week Packages commence on Sundays and include 6 nights catered accommodation, 7 lift passes, and 3 group lessons. Booking includes dinner, bed and breakfast. Lunches available for purchase at our Day Lodge. Linen/sleeping bags required. 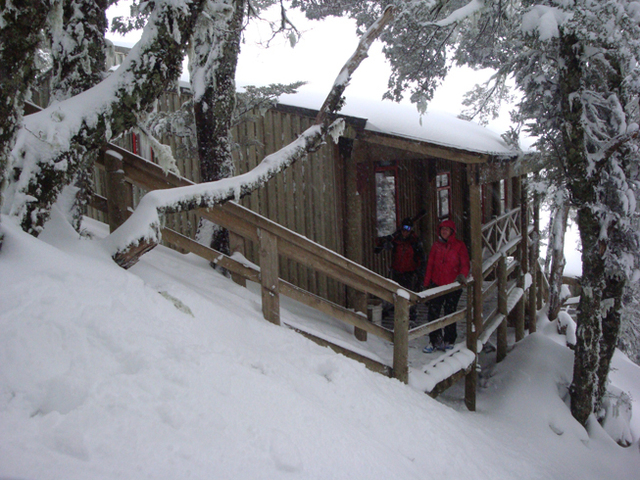 Please note that all children and youth under the age of 16 must be accompanied by a parent or guardian during their stay on the hill. Children under the age of 5 are unable to stay in our Lodges without prior arrangement. 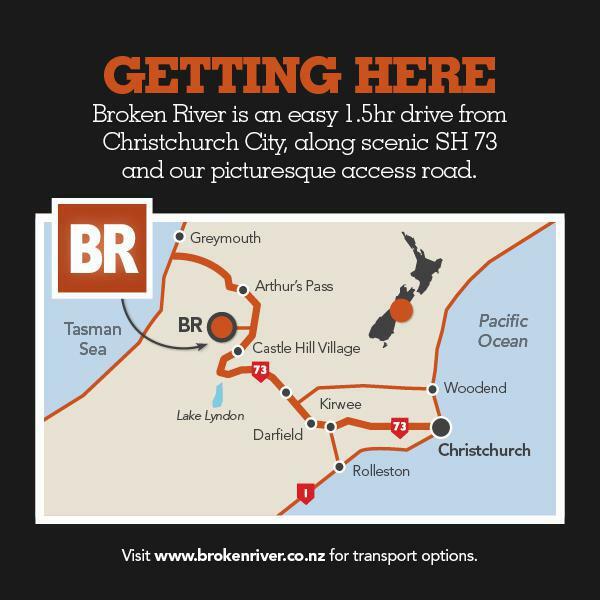 Please email bookings@brokenriver.co.nz for more information. 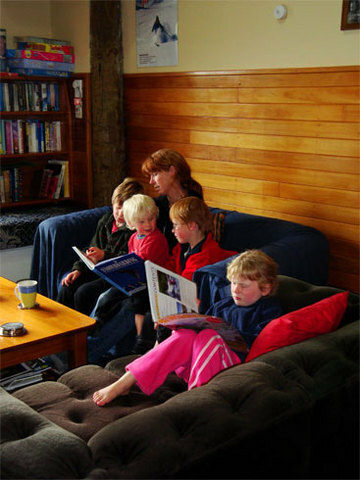 Children under 11 years old at the beginning of the calendar year are charged at the applicable Youth accommodation rate, but are eligible for lift passes at no additional cost. 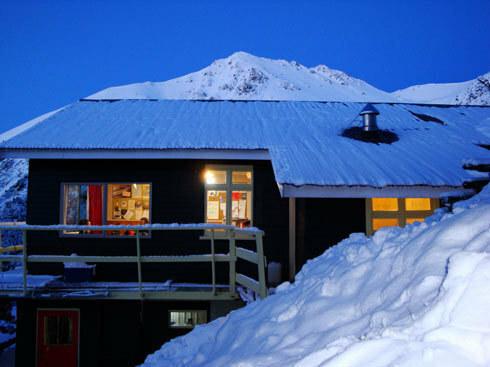 Our Ski Week Packages commence on Sundays and include 6 nights catered accommodation, 7 lift passes, and 3 group lessons. Booking includes dinner, bed and breakfast. Lunches available for purchase at our Day Lodge. Linen/sleeping bags required. Please note that all children and youth under the age of 16 must be accompanied by a parent or guardian during their stay on the hill. Youths under 18 years old at the beginning of the calendar year are charged at the applicable Youth rate. 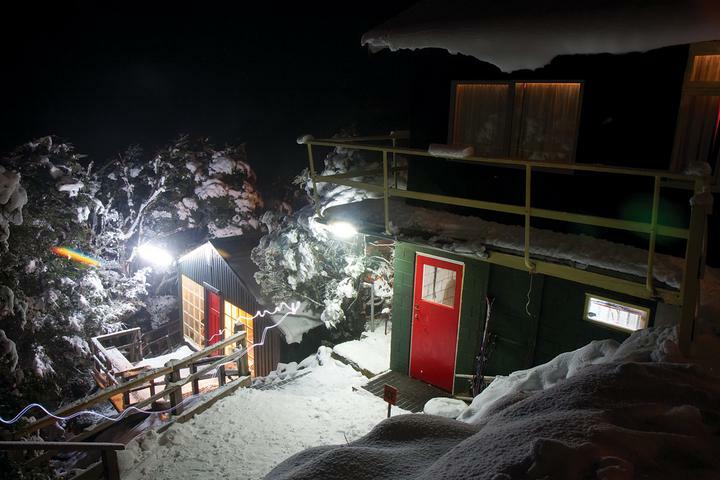 Broken River offers real mountain-style accommodation in our two cosy, centrally-heated catered lodges nestled in beech forest at tree line just 10 minutes walk from the first ski tow. Great company, food and atmosphere are topped off with incredible views of the surrounding mountains and Castle Hill valley. We also have a newly renovated sauna to soothe those tired muscles. Lyndon Lodge shared bunk-style accommodation and bathroom facilities, a modern kitchen, communal living area and drying rooms. Meals are cooked for you and include a three course dinner and breakfast. If you have any dietary requirements, be sure to let us know as soon as you can. Bring your own lunch or purchase something from Palmer Lodge on the field. You will be rostered on one light duty each day, ranging from washing a few dishes to vacuuming. Duties will not cut into your skiing time, and are a great way to get to know your fellow guests. Remember to bring your sleeping bag and towel, or if you'd prefer, linen can be hired at an additional cost. Lyndon Lodge has a range of bunk rooms in various sizes (ranging from our private room to a 9 person bunkroom). 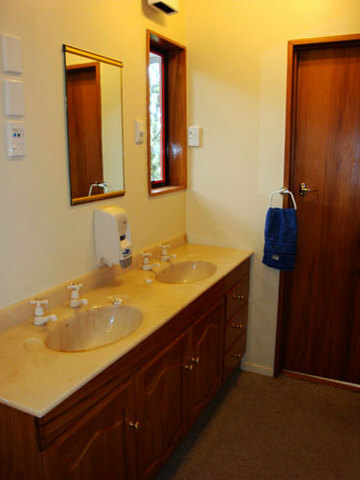 Bathroom facilities, which include private showers and laundry facilities, are separate and shared between rooms. Remember to bring your own towel and personal toiletries. Guests are required to check-out on the day of their departure at 9:00am.